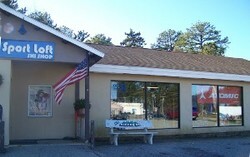 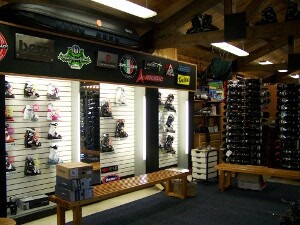 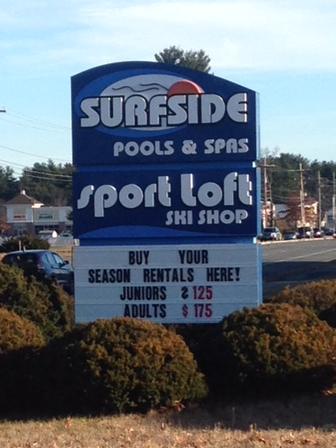 You can find us on Route 101A in Amherst, N.H., approximately 1.7 miles from the Nashua border. 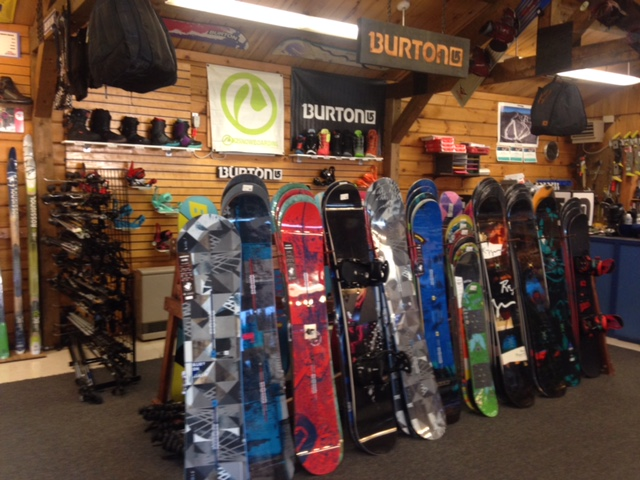 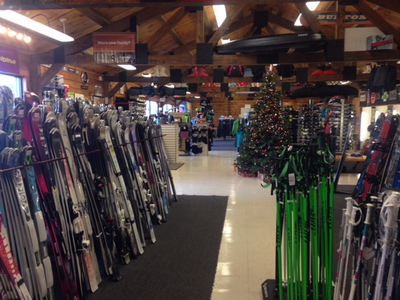 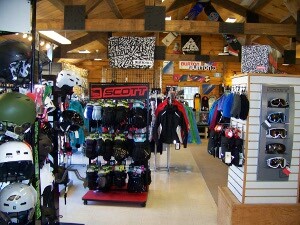 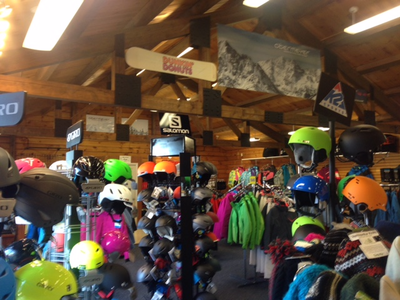 The Amherst store carries equipment from all the top lines in skiing and snowboarding today- Volkl, Atomic, K2, Salomon, Rossignol, Burton, Spyder, Obermeyer, Orage, and more. 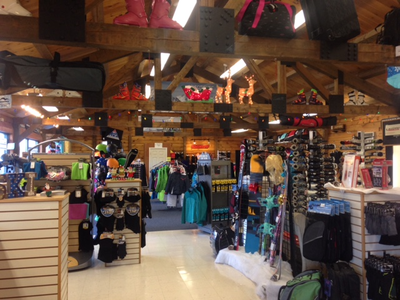 We offer a great selection of equipment, apparel, and accessories, as well as seasonal rentals and a full variety of shop services.